Hat-tip to Mark Isaacson at playniceplaynow.com (PN2) for sharing the reveal trailer for DUSK, a throwback to the speedy movement and wall-to-wall action of first-person shooters circa 1996. 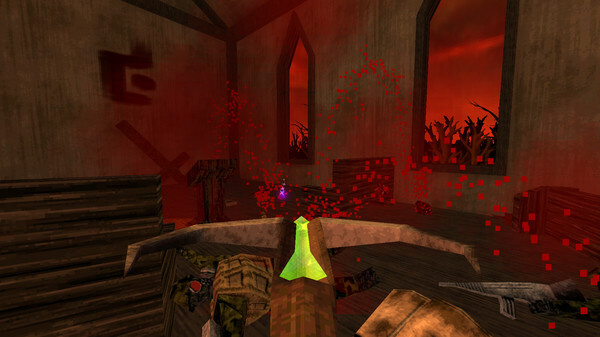 DUSK looks a bit Quake, a bit Doom, and more than a bit gory. 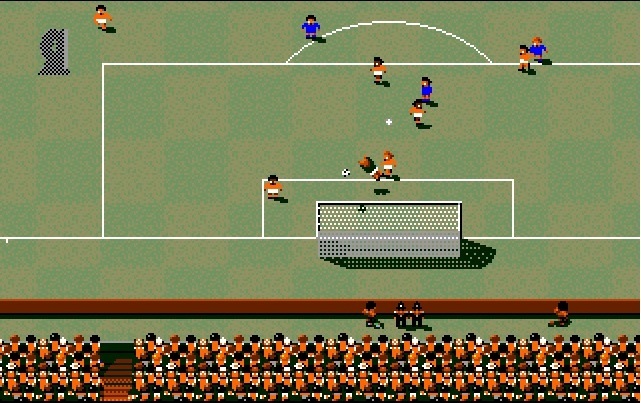 The footy game that big budget, motion-captured, officially licensed modern games still cannot top, Sensible Soccer continues to draw fans from across the world. Vice’s article takes us to the annual Sensible Soccer World Cup (or “Sensible Days” as it’s known). There’s no cash for winning the tournament – Sensible Days is a celebration of the game by the fans (the tribute site SensibleSoccer.de has been running since 2001). Read this article – it’s the kind of thing that makes you feel good about the beautiful game, like Leicester City winning the league. If you’re a UK gamer of a certain age, you’ll most likely know about Mr. Biffo. Teletext’s irreverent Digitiser was resurrected – as Digitiser 2000, indeed – by the Biffster in 2014. In this article he warns Sony on the launch of its PlayStation 4 Pro – “a machine that, if you read the news sites and social media – nobody really wants or understands.” If you disagree, read his retrospective on Sega’s string of hardware failures as an object lesson. … Nintendo’s thing was like, ‘this is going to be about the scan visor. This game is about scanning the environment’, and we’re like, ‘Okay, but this is like an action game, this is like a shooting game’. But as the brilliance of them, and it was Tanabe-san who had an idea of like, ‘well what if we did this, and you get information, this is how we do the tutorials, and this is how you give the players instruction, and we could do all these things with the scan visor’. And because their motivation was, ‘this is a game about the scan visor’, and our’s was not at all, but we did the due diligence to integrate it in a way that felt natural to the game and how would we want to do this? So that’s how it went back and forth, and that was like a really great suggestion on their part because it seems so simple now, but at the time, there weren’t a lot of games like this. You can also watch the full interview here. 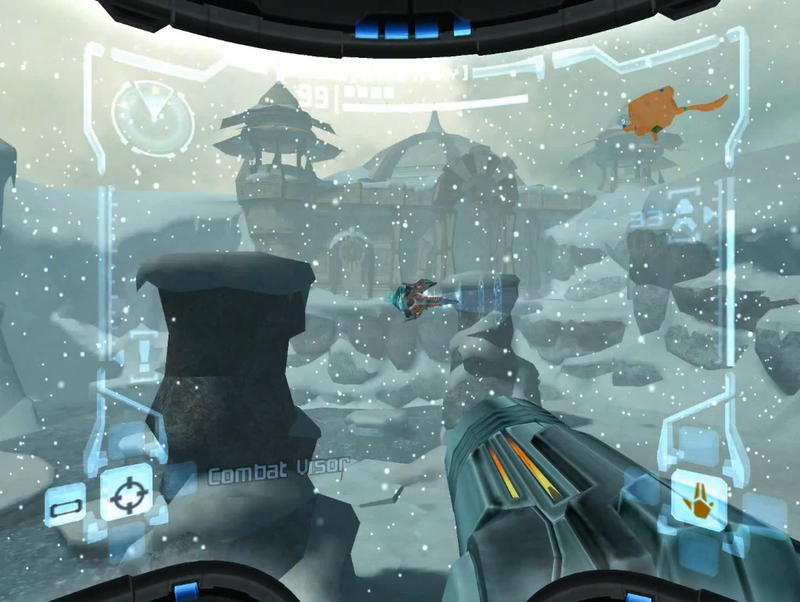 Just staring at Metroid Prime makes me want to play it. Loving the Digi mentions as well. Stay away from my bins!